The words “inclusive” and “banking” don’t always go together. Remarkably, not everyone qualifies for a checking account due to bad credit or a pattern of overdrafts beyond their control. 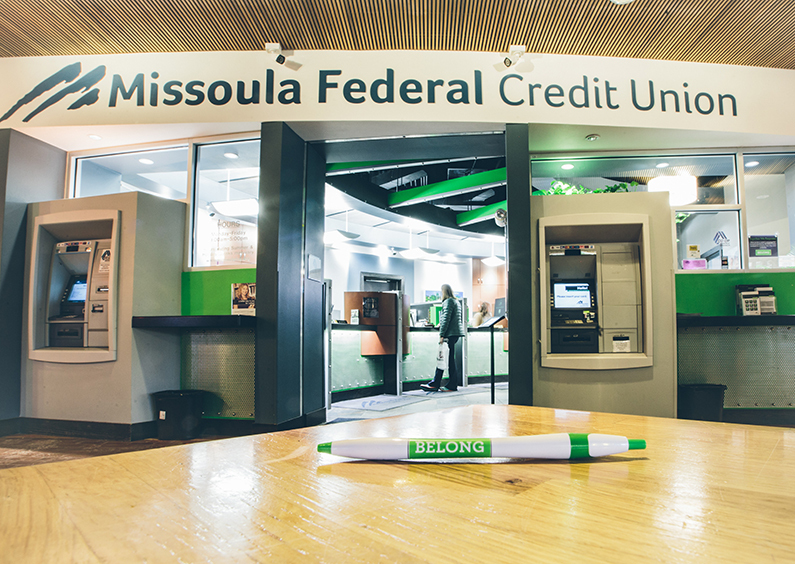 When Brandi McKnight, VP of Credit Administration at MFCU, realized there were people in the Missoula community who were considered “unbankable,” she knew there had to be a better way. So did Bill St. John, Senior VP of Branch Banking. Together, Brandi and Bill set out to ensure that every Missoulian had a place to bank, and to belong. Brandi’s and Bill’s concern for the growing number of unbanked Missoulians was well founded. 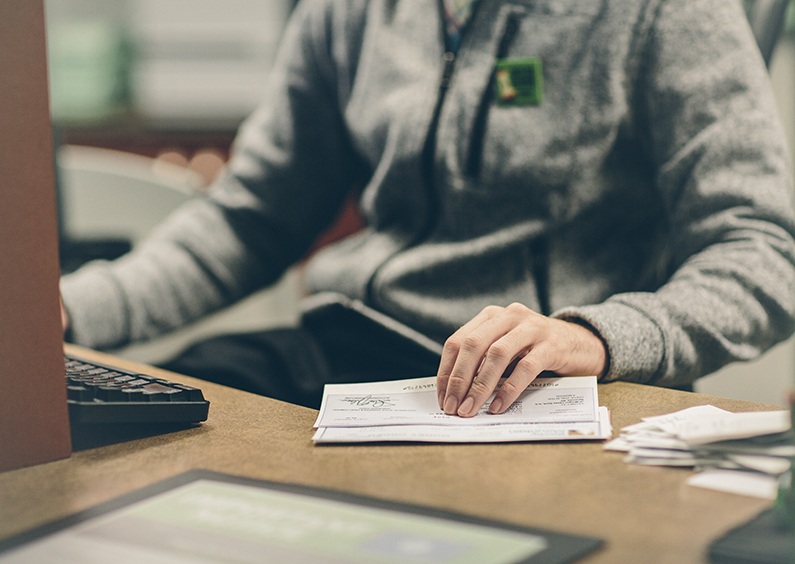 In 2016, the Center for Responsible Lending (CRL) conducted a study called “How Overdraft Fees Harm Consumers and Discourage Responsible Bank Products.” Its researchers estimated that consumers pay nearly $14 billion annually in overdraft fees. In fact, many financial institutions engage in abusive overdraft practices that ultimately force some consumers out of the banking system altogether, the study confirmed. For unbanked Missoulians, the existing options were not sufficient. 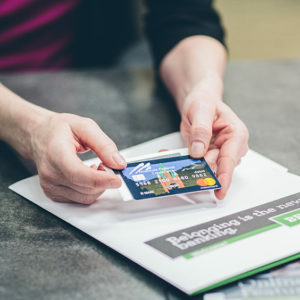 While they could have a savings account, they couldn’t get a spending account — which is both inconvenient and costly, considering check-cashing service fees and the excessive cost of using prepaid cards to load money, check balances, or use an ATM. 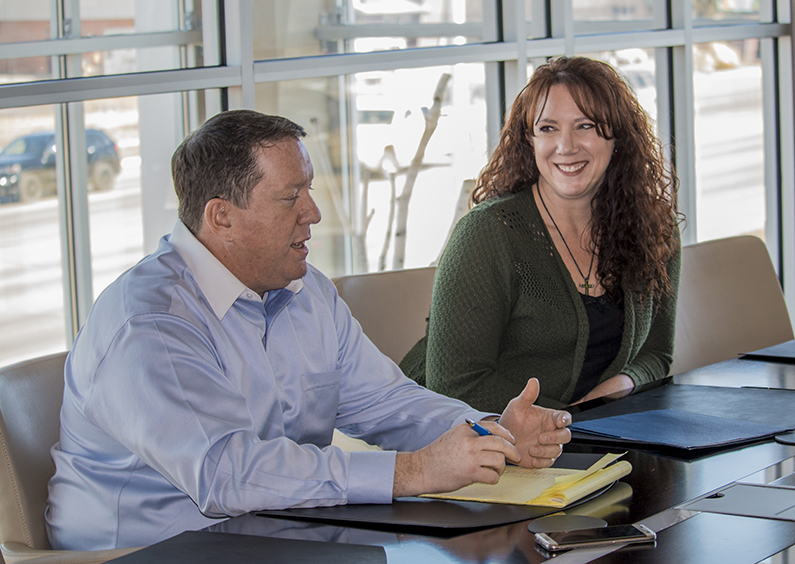 Brandi and Bill wanted to prove that it was possible to welcome underserved Missoulians into our credit union family and give them the opportunity to thrive. So they developed Smart Spend: the account that gives previously unbanked members access to services at about a third of the cost. Our credit union rolled out the program slowly, conducting a field test in 2015 with one member piloting the program. 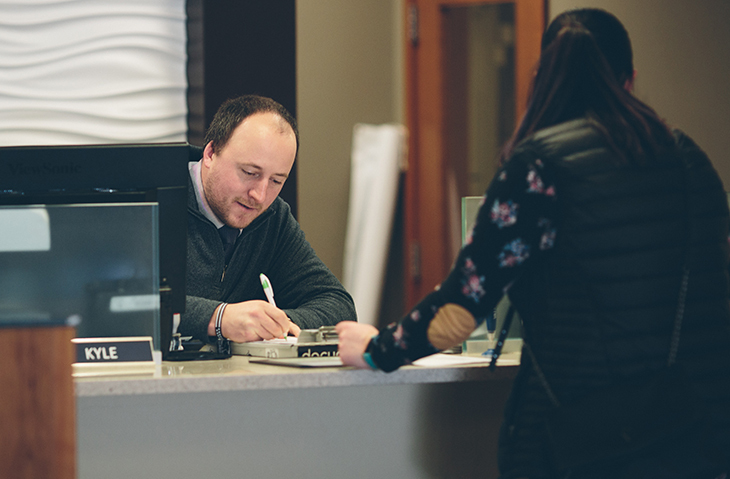 We’ve since opened 608 accounts, many of which have transitioned to traditional draft or checking accounts. 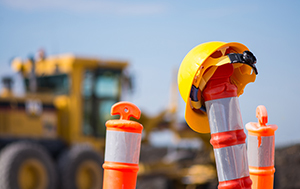 Some members have even continued this program after moving out of state. Developing this program meant people who couldn’t get approved for any other type of account now have a viable alternative. We give them a cost-effective way to spend and build a relationship with a financial institution. 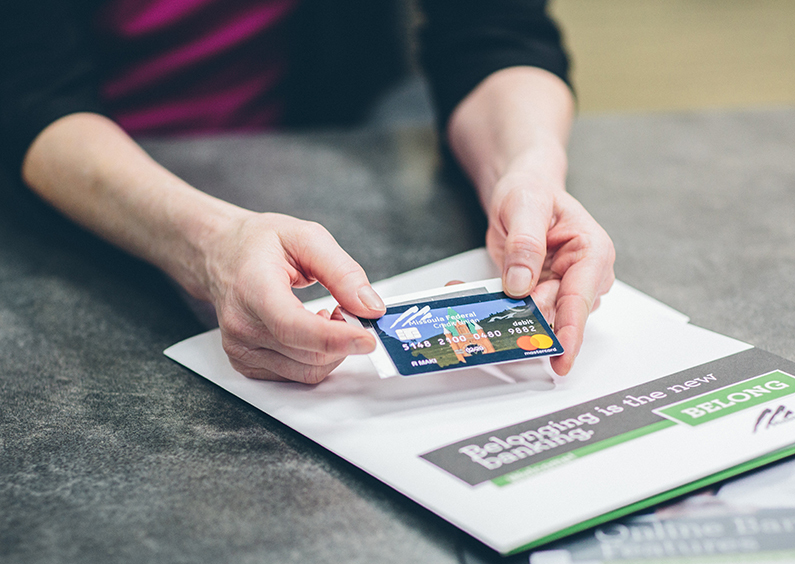 A product like Smart Spend not only proves that banking can — and should — be more inclusive. It also proves that doing the right thing can effectively help our members move forward in their lives and achieve greater things.